I often think that if I were a song, it would be this one, Mood Indigo, composed and performed by Duke Ellington, with a clarinet solo by Russell Procope. 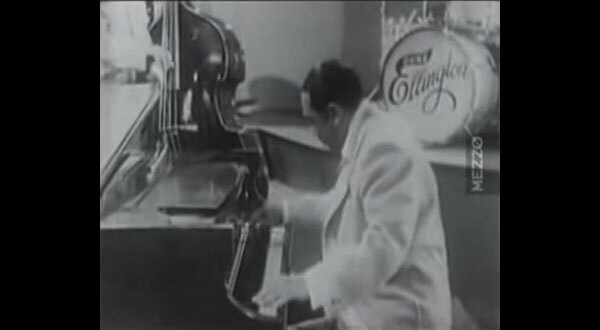 Here’s a wonderful film of Ellington and his Orchestra. I am grateful for the music that connects me to the world, then, now, and always.